B&W guide for sts. they can write their own sentences. 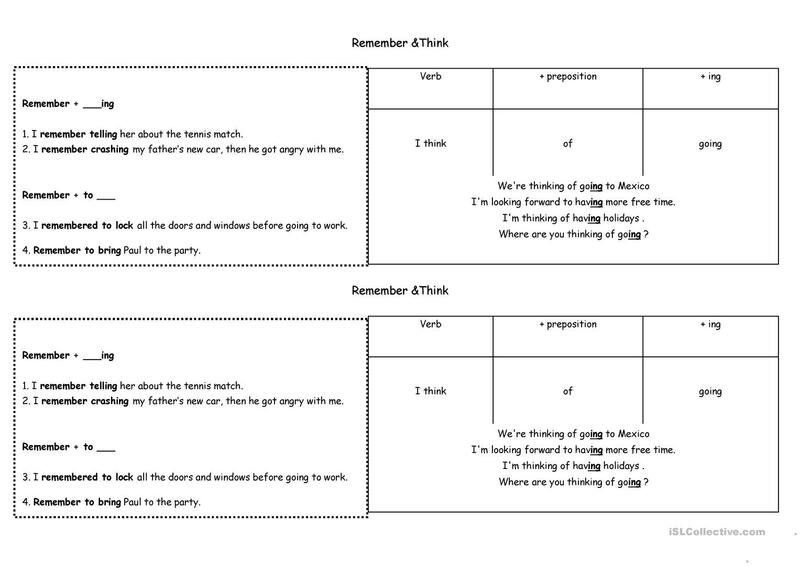 This downloadable printable is intended for adults at Pre-intermediate (A2) and Intermediate (B1) level. 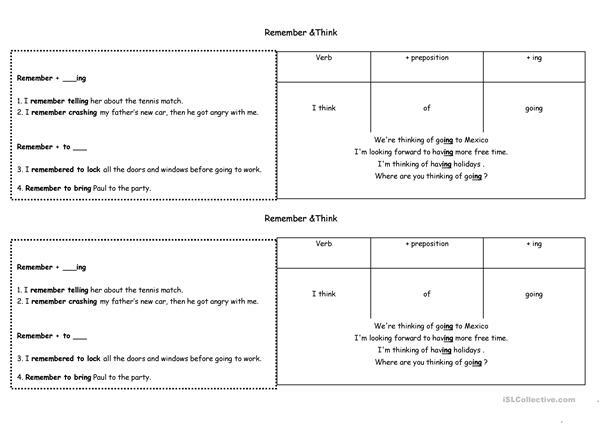 It is a useful material for consolidating Infinitive structures in English, and is a valuable material for enhancing your students' Reading and Writing skills. It focuses on the topic and words of Actions.